Server Racks are known by several names including computer racks, server cabinets, 19" rack enclosures, network racks, and network equipment enclosures. Regardless of name, these rack enclosures are integral to the success of every organization. They provide the platform that houses the mission-critical equipment your business depends on. Right Sizing: Select an appropriately-sized server cabinet. What is your 5 Year growth plan? Size your rack to accommodate your companies future success or consolidation efforts. Power Provisioning: Server Cabinet Power. 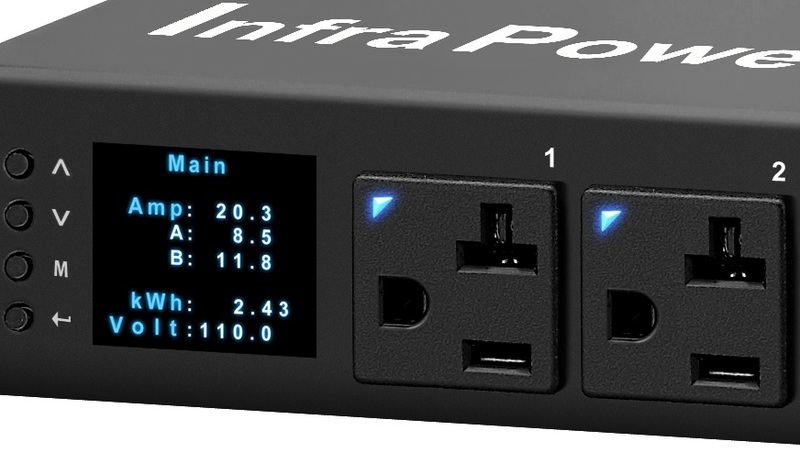 Rack PDUs should be considered with every rack purchase as well as whether you need UPS battery backup or ATS. Load Rating: Rack Cabinet weight capacities vary in terms of the amount the weight it can safely support. Note: that you will also need to make sure that your facility’s floor can support the weight of the rack fully loaded. Keep it Cool: Fully perforated server cabinets provide maximum cooling benefits without sacrificing security. We also offer inrow cooling solutions. What other options and accessories should you consider? Blanking panels are a great low cost solution to help improve airflow and efficiency. Wire management and floor grommets are also great ways to keep things neat and improve airflow. Customize: What if off-the-shelf models don’t have everything you need? We can customize a Rack for your exact requirements. Contact us now to learn more. For enterprise data center cooling, airflow and power management, contact 42U. For KVM switches, console servers, extenders & digital signage, contact KVM Switches Online. Visit our International Partners for orders outside of the United States.